I have enjoyed this series. Fun characters, great setting. surprise ending. 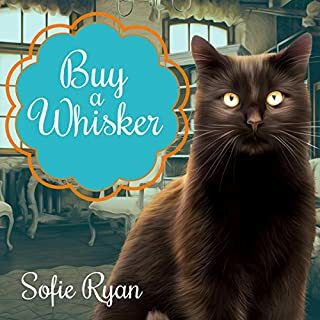 If you like cats, you will love this book.